Virginia Orgonista Archives | Morgana Rae & Charmed Life Coaching, Inc. This most recent Money Goddess retreat was our deepest work ever. 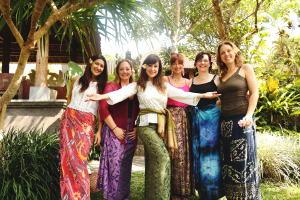 And 2 of the women were repeats–this was there second time joining me in Bali. They said they experienced the goddess work on a much deeper level. I could see it.